Home » Blog » Can I Get a Games Machine for My Home? 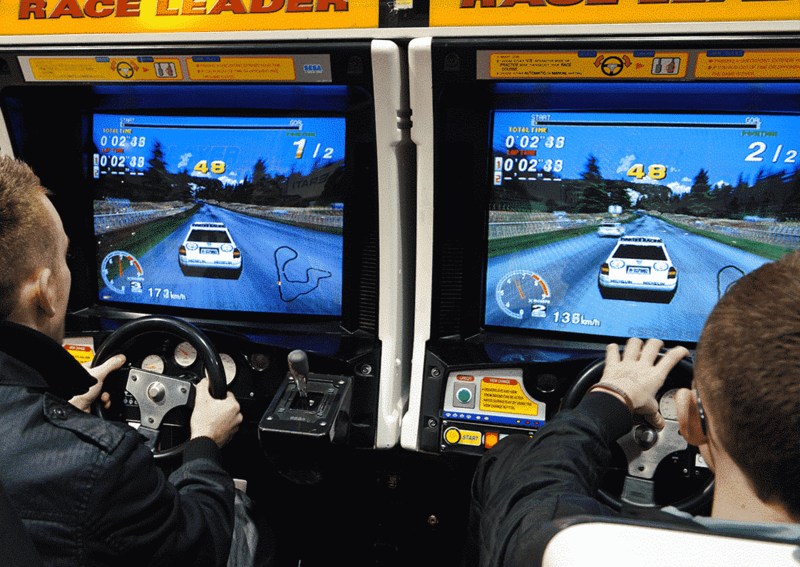 Do you love playing games and have a soft spot for retro arcade games? Well, you are not alone! 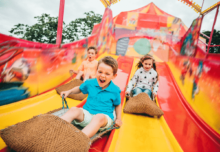 Some of the classics from the 1980s and 1990s are making a return since everybody loves the thrill and fun these fantastic old school games brought to their childhood. But, the great thing is that you no longer have to go to your local arcades to enjoy these amazing games; you can now enjoy them in your home too! 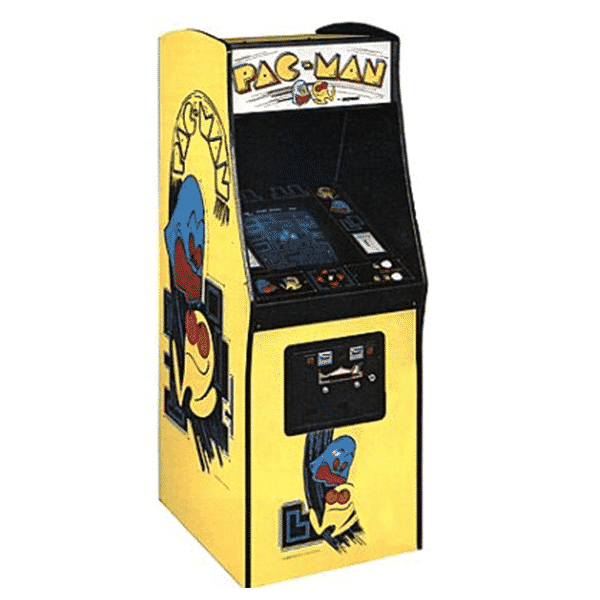 Whether you love Street Fighter or Pac-Man, you can now have your favourite arcade game in your living room or games room for everybody to enjoy. This will mean endless hours of fun with the family. It doesn’t matter what age you are; retro arcade games are here to stay! 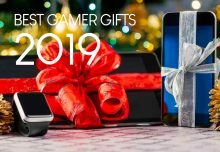 Let’s have a look at some of the options that you can choose for your home today and some of the biggest games of the past that never get old. 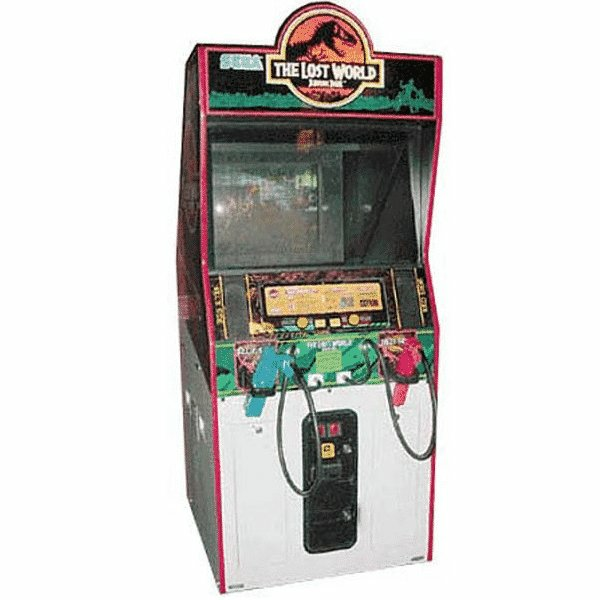 One of the most popular movie franchises are recently returned to the cinema and this has reminded everybody of the classic arcade game that everybody loves; the Lost World: Jurassic Park! You are stuck on an island just like the original movie with dinosaurs threatening you and your team. It is up to you to keep everybody safe, as you grab your gun and relive some of the best parts of the movie. Can you escape from Jurassic Park? One of the best retro arcade games in history has got to be Pac-Man! All ages love this game, as you collect the dots around the maze and try to avoid the four colourful ghosts that are chasing you. Can you get the high score? Plus, don’t forget to collect the special fruits for more points too. Every game enthusiast knows Pac-Man and now you can enjoy this classic in its original glory in your home today! 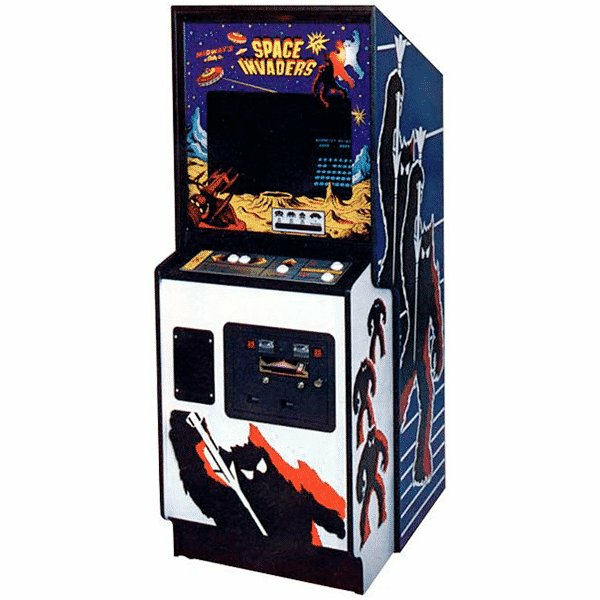 Created in 1978, Space Invaders is a classic game that just keeps on getting better. It is one of the first shooting games and it never gets old, as you have to beat the aliens that keep coming your way. You take control of the laser cannon and you can move from side to side to defeat the enemy. It is all about getting the high score and now you can enjoy it in your home! Of course, as the game progresses, it gets tougher and tougher, which will provide you with hours of entertainment. With a simple setup, all ages can compete to see if they can get the best score! 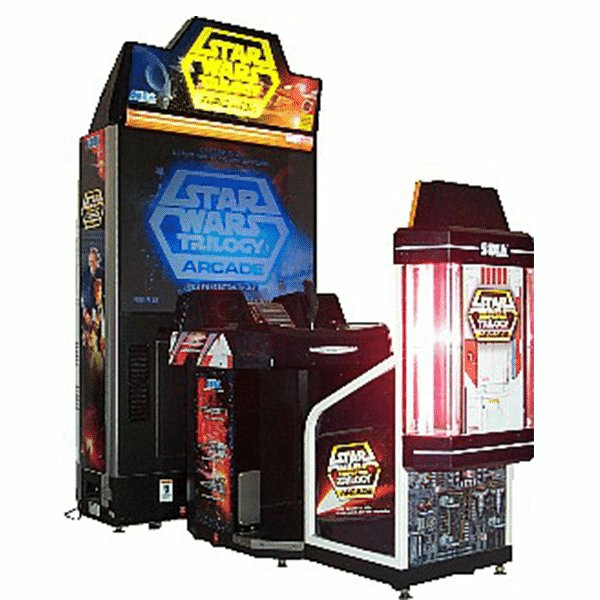 Movie lovers are going to enjoy the Star Wars arcade machines for their home. There is a fantastic range of games that are based on the movies and where you can enjoy being your favourite character. 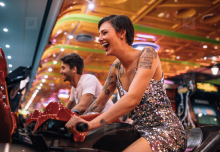 This includes the Star Wars Episode 1 Pinball Machine that has actual sounds and video from the movie, as well as being an addictive game that you can play for hours on end. In addition, you can win big on the Star Wars Jedi One Arm Bandit, as this fruit machine is fun and has an amazing theme for fans.